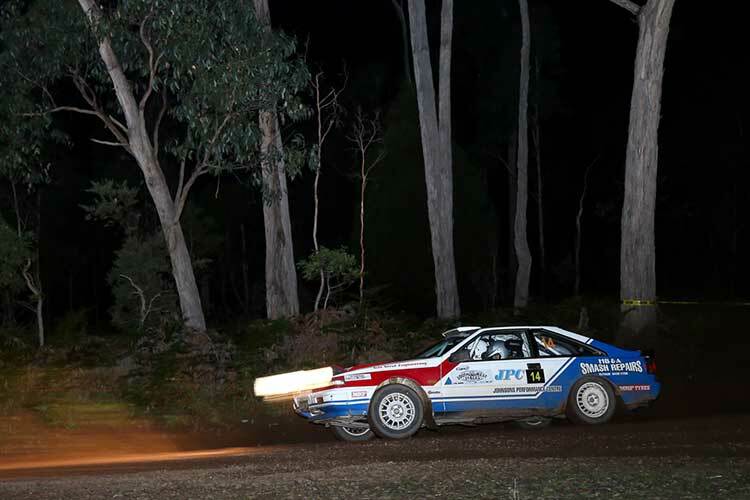 Alan Friend and Michelle Canning have completed a perfect shakedown of their Nissan Silvia S12 ahead of December’s Alpine Rally of East Gippsland. 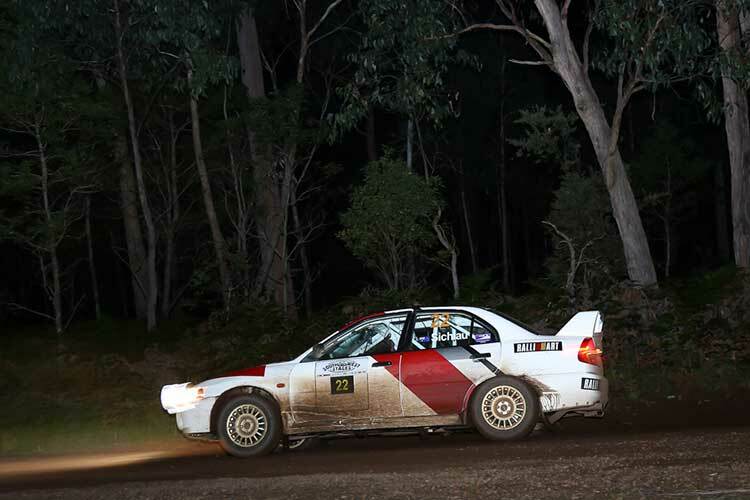 The pair won the penultimate round of the Victorian Club Rally Series at the South West Stages in Heywood on October 7. 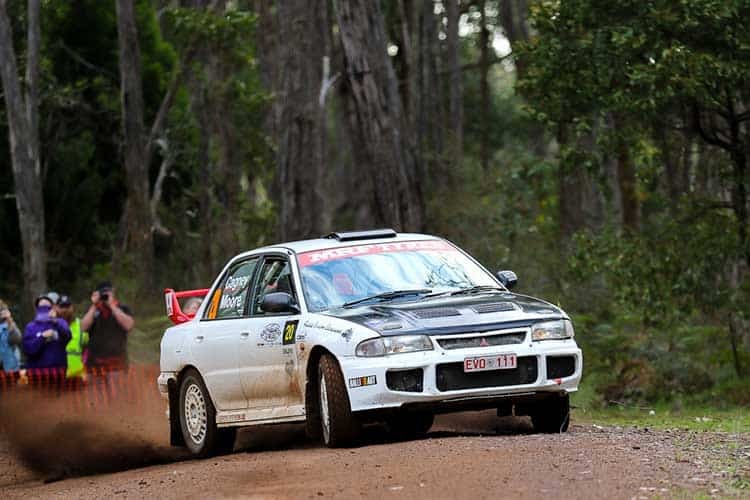 Series leaders Cary Seabrook and Rhiannon Philpot-Hale extended their advantage, finishing second in their Datsun Stanza, with Dale Cagney and Mark Dycer rounding out the podium positions and collecting first in the South Eastern Automobile Club Trial Series in a Mitsubishi Evolution 3. 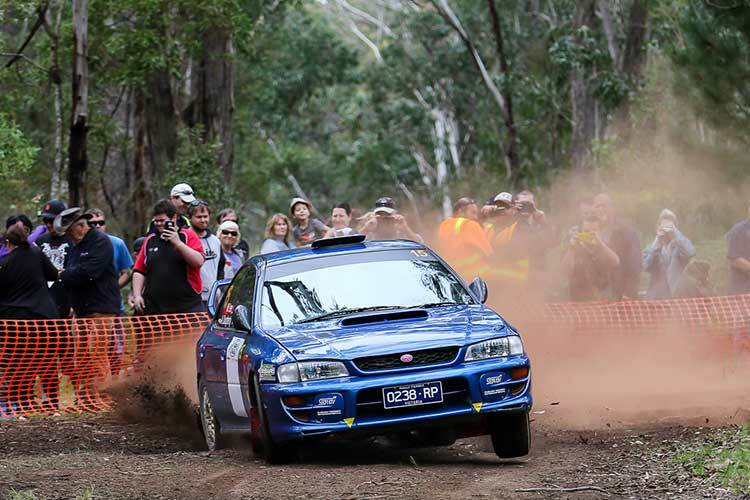 Series contenders Matt Lee and Annie Dougherty looked set to bounce back from a disastrous Spring 200, using the power and grip of their Subaru WRX on the fast forestry roads to finish fastest overall on the opening two stages. They would, however, succumb to turbo issues and a resulting fire on the transport section, putting an end to their day prematurely. 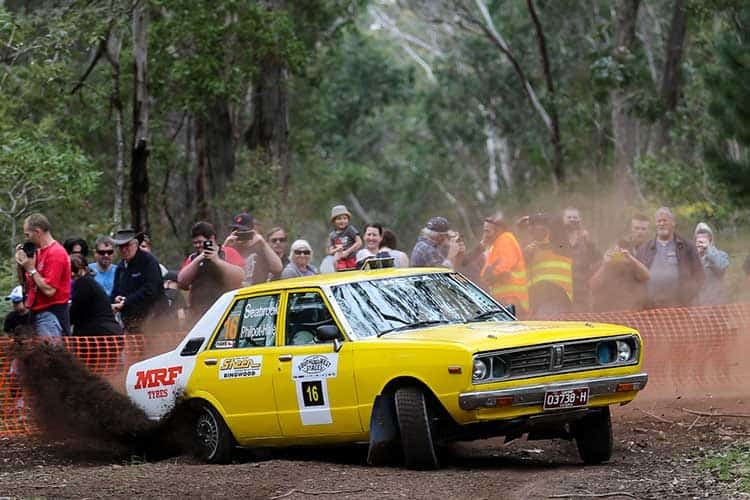 Meanwhile, Daryl King and Troy Hutchins also had a day to forget with a crash on the opening stage destroying their Toyota Celica, but testament to the strict safety standards in the sport they escaped unhurt. 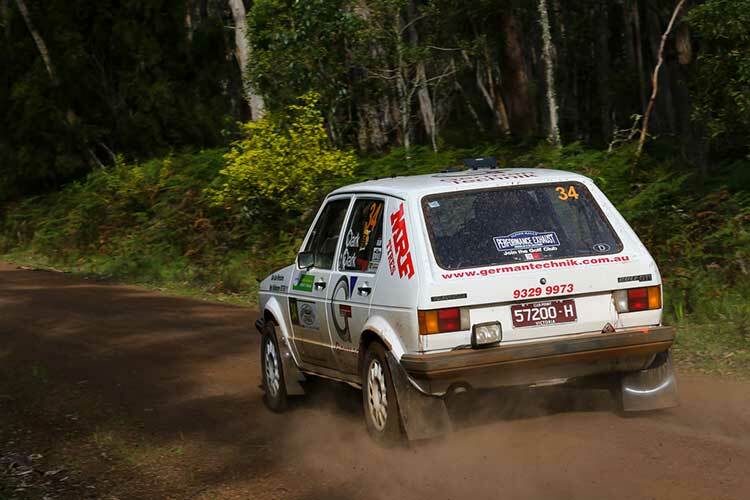 Colin Sichlau and Greg Hilton (Mitsubishi) finished fourth and first in the Historic Rally Association Championship, with Northern Territorian Phillip Kerr and co-driver, Jenny Cole, fifth in a Datsun 1600.